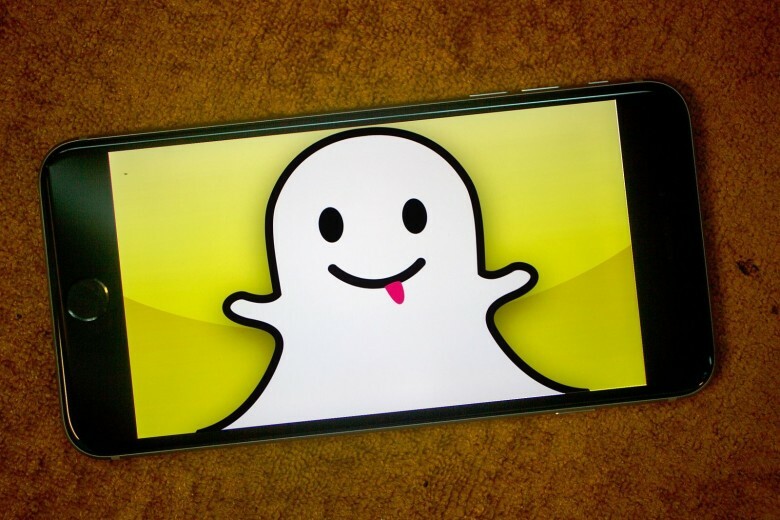 Snapchat has reported its latest quarterly earnings. Snapchat has blamed the lingering effects of its disastrous redesign for a decline in its number of daily active users. Snapchat had a lot to prove after its disastrous Q1 earnings this year. Ultimately, although the user count fell, revenue actually improved 44 percent year-over-year, which helped trigger an 11 percent lift to stock in after-hours trading. Evan Spiegel and the management team were also keen to cast a positive outlook for the future. While Spiegel said the redesign had caused “disruption,” he noted that the company has now addressed many of those challenges. He also suggested that the controversial redesign had caused greater retention of users older than 35. In addition, Snap’s new CFO Tim Stone talked up the monetization potential for different parts of the app, including “communication” possibilities. Snapchat introduced its redesign late last year after CEO Evan Spiegel revealed that Snap had fallen short of expected growth projections for the quarter. Snap eventually reversed some of the changes — although clearly the effects are still being felt. Are you a regular Snapchat user? What do you think of the service? Let us know your thoughts in the comments below.